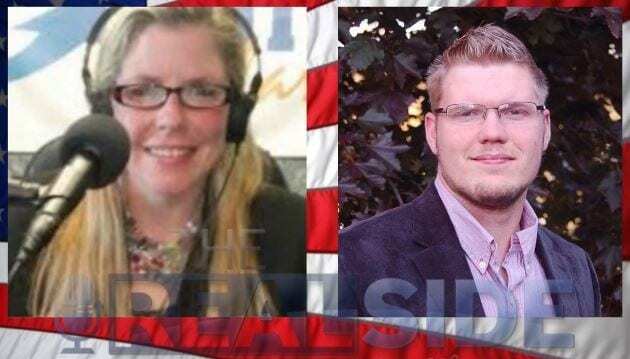 Talking grassroots activism and training up the next generation of leaders with Guest Host Kimberly Morin and special guest, New Hampshire State Representative Josh Moore. How can YOU make a difference in government? Every problem we see in the world right now boils down to a breakdown in the family. If you don’t like what your kids are being taught in public schools, pull them out and get them into an alternative school. Teaching kids how to be an effective force in maintaining a truly Constitutional government. Leftists own the media and make it seem like they’re the majority, but they aren’t. Most American are Conservative. People don’t think revolutionary anymore. But if the government runs amok and decides to strip you of your rights, that’s why you still need the 2nd Amendment. That’s a revolutionary action.